Blossom Banquet Center is a unique venue that hosts many special events such as weddings, quinceaneras, sweet 16's, anniversaries, corporate parties and more! With our dedicated team, you'll expereince supberb customer service from the begining to the end. 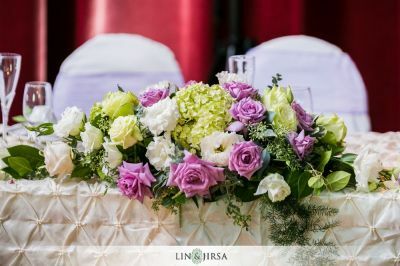 We know each and every event is different, unique and special, therefore, we promise you to treat it as if it were our own. We offer a variety of options to help you with your budget. Whether it is Rental of our Venue only, an All Inclusive package or simply let us customize a package that is right for you. Blossom Banquet Center is here for you! Our Professional Team of designers have been in the industry for over 15 years! Let our Team design your special day. Your event is as special to us as it is to you. Our packages are designed with you in mind to provide you with all the essentials you need for a stress free and enjoyable event. Click to view our packages. Would you like to scheudule a tour of our facility? Call us at 909-271-6160 or click below to send us an inquiry. We are eager to hear from you!